Rollerballs feature water based ink which imitates how fountain pen writes with the convenience of a refill. Rollerball There are 122 products. The Lamy 2000 Rollerball Pen in matte black are a wonderful alternative to ballpoint and fountain pens. 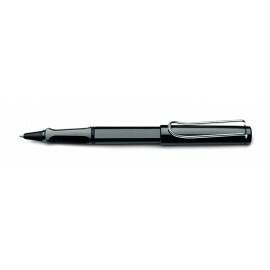 It creates a strong line and writes very smoothly, with a 'wet' liquid-ink finish. The Lamy Safari White Rollerball is part of the Lamy Young Writing range and is revered for its reliability, unfaltering consistency and capacity for robust use. It is an iconic easy writer for lovers of nouveau design. With safari styling and reliable, capped rollerball function. The Lamy Safari Red Rollerball is part of the Lamy Young Writing range and is revered for its reliability, unfaltering consistency and capacity for robust use. 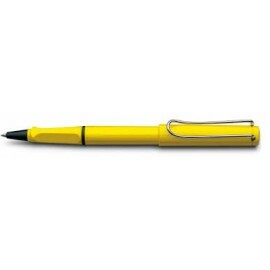 It is an iconic easy writer for lovers of nouveau design. With safari styling and reliable, capped rollerball function. The Lamy Safari Vista Rollerball is part of the Lamy Young Writing range and is revered for its reliability, unfaltering consistency and capacity for robust use. It is an iconic easy writer for lovers of nouveau design. With safari styling and reliable, capped rollerball function. The Lamy Safari Shiny Black Rollerball is part of the Lamy Young Writing range and is revered for its reliability, unfaltering consistency and capacity for robust use. It is an iconic easy writer for lovers of nouveau design. With safari styling and reliable, capped rollerball function. The Lamy Safari Blue Rollerball is part of the Lamy Young Writing range and is revered for its reliability, unfaltering consistency and capacity for robust use. 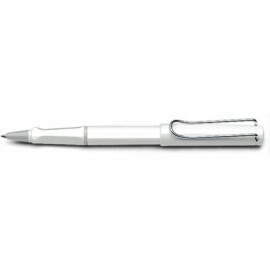 It is an iconic easy writer for lovers of nouveau design. With safari styling and reliable, capped rollerball function. 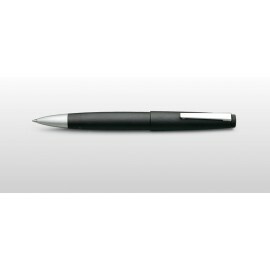 The Lamy Al Star Graphite Rollerball Pen, designed by Wolfgang Fabian is smooth to write with as it effortlessly glides over the page. It’s good for every day use and is a reliable, economical and an overall deluxe daily writing pen. The Lamy Al Star Blue Rollerball Pen, designed by Wolfgang Fabian is smooth to write with as it effortlessly glides over the page. 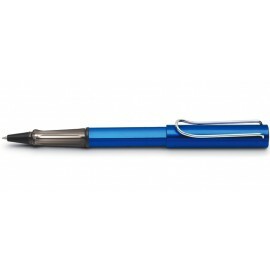 It’s good for every day use and is a reliable, economical and an overall deluxe daily writing pen. The Lamy Al Star Shiraz Rollerball Pen, designed by Wolfgang Fabian is smooth to write with as it effortlessly glides over the page. 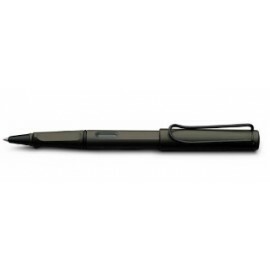 It’s good for every day use and is a reliable, economical and an overall deluxe daily writing pen.